University City Seventh-day Adventist Church – Know Love. Live Love. Share Love. Know Love. Live Love. Share Love. 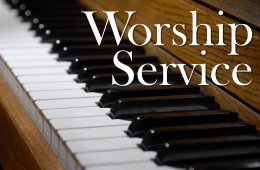 University City Seventh-day Adventist Church is eager to worship with you and your family! 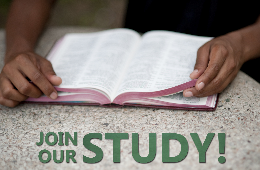 Join us Sabbath (Saturday) mornings and lets study the Word of God together. Your children are welcomed into a nurturing community of faith where they encouraged to grow in their relationship with God. No matter where you are coming from, you will fit right in at the University City SDA Church. We have a diversity of backgrounds, experiences, and preferences. 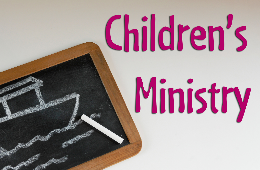 Cornerstone Adventist Academy exists to partner with families and the church to show children Jesus, nurture their love for Him, teach them to think, and empower them to serve.